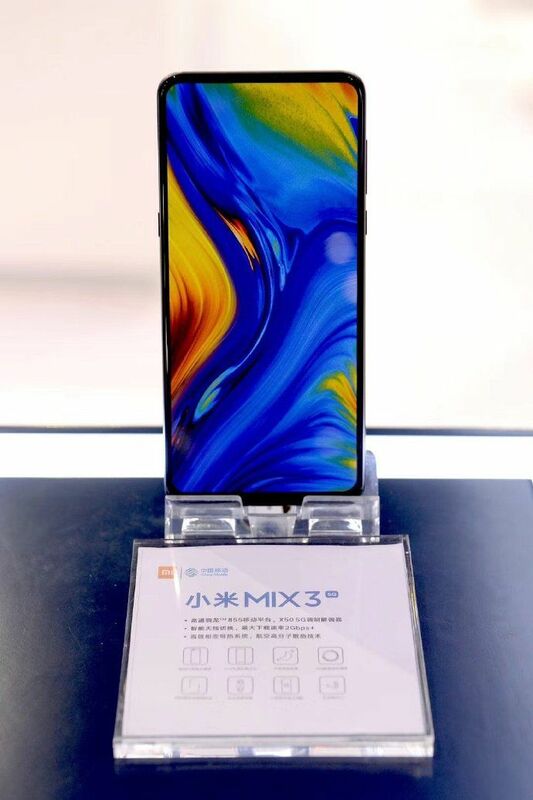 Shortly after Qualcomm officially unveiled its Snapdragon 855, Xiaomi showcases its upgraded variant of the Mi MIX 3 in China, making it the first device in the market to be publicly spotted sporting the newest silicon for smartphones. Shortly after Qualcomm launched its Snapdragon 855, it didn’t take long for one of the company’s partners to start showing devices that will be running the chipset in the future. 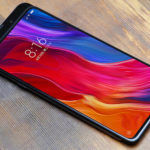 Xiaomi recently launched its first-ever sliding camera flagship called the Mi MIX 3. 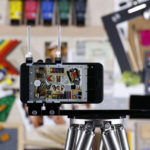 The company also announced that a 5G-ready variant would be released sometime shortly. The OEM’s most powerful smartphone is currently being presented in China while maintaining that appealing near-bezel-less design. This is just the start of the 5G revolution as more phone manufacturers are expected to release 5G-ready flagships by next year. 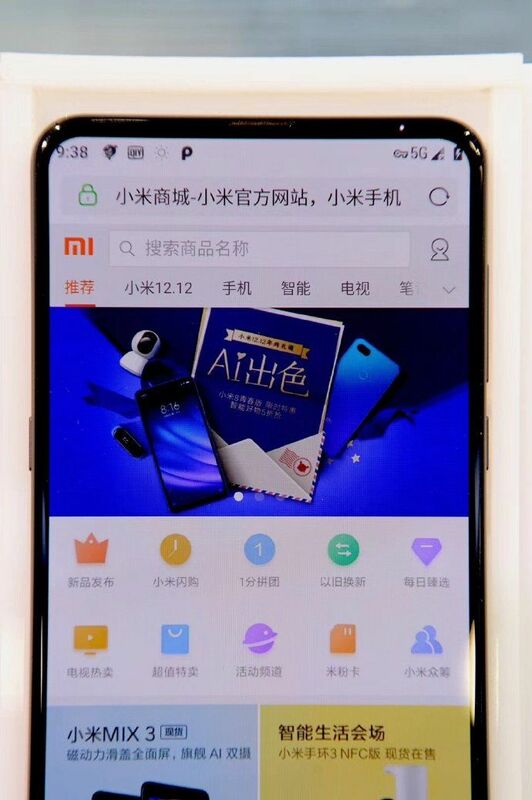 The Xiaomi Mi MIX 3 was spotted on Weibo, placed on a presentation hub and touting better internal specifications. 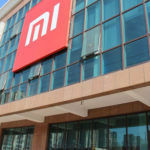 Going by the pictures, it seens Xiaomi has not altered the design of the smartphone. It still maintains razor thin bezels on all four corners, with a small chin bezel at the bottom and the sliding camera. It’s even running the same custom wallpaper that was seen in promotional images of the Snapdragon 845-powered Mi MIX 3. A second image shows the smartphone running on what could be a simulated 5G network, as indicated by that ‘5G’ logo present on the top-right corner. It is enough to prove that there is a Snapdragon X50 5G modem running in the flagship. While we cannot see any notable changes on the outside, Xiaomi might have upgraded its internal cooling system. The Snapdragon 855 is made on the more efficient 7nm FinFET architecture, so it is not expected to expected to overheat easily. But, a solid preventive measure is not a bad idea when moving to a new 5G modem. Moreover, there have been reports suggesting that manufacturers such as Xiaomi, Huawei and others will need to incorporate better cooling systems in their mobile phones to effectively dissipate heat generated by the 5G modem. The Snapdragon X50 is expected to deliver a leap in speeds when compared to 4G and LTE standards, but that will come at the cost of overheating. Some OEMs like Samsung have placed copper heat pipes inside devices like the Galaxy Note 9 (review) to prevent overheating, so Xiaomi might have employed something similar for its upgraded Mi MIX 3. The Chinese manufacturer has not provided a launch date for 5G-ready Mi MIX 3 but we suspect it will happen during the first half of 2019. Qualcomm’s President even believes that every Android phone maker will have a 5G-capable flagship on the market by late 2019, showing that adoption of this technology in mobile devices will be rapid. While cellphone carriers have begun deploying equipment and related infrastructure to launch 5G, analysts and industry watchers believe that the new standard’s speed gains will not be seen until 2020. This could be the reason why Apple is not launching its 5G-ready iPhones before 2020. Despite these concerns, companies such as Qualcomm, Huawei, Samsung, and others are working round the clock to ensure 5G coverage becomes widespread as soon as possible. On a related note, Xiaomi had an excellent year in the Indian market. 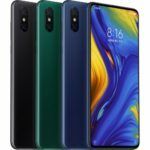 While the Mi Mix series wasn’t a huge success, the company’s POCO F1 sold like hotcakes. The POCO F1 is the cheapest Snapdragon 845-powered you can get right now. 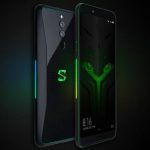 It does not feature Qualcomm’s latest Snapdragon 855, but offers exceptional value and power nonetheless. Don’t forget to check out our video review comparing the POCO F1 to the OnePlus 6. Mohd. Omer cannot control his love for tech, so he became an author to report on the latest happenings in technology, and to educate others. Omer has been tracking the smartphone industry since Nokia’s Symbian days. He is an experienced writer who has a strong hold on smartphone domain and is equally passionate about the connecting segments like apps and softwares. 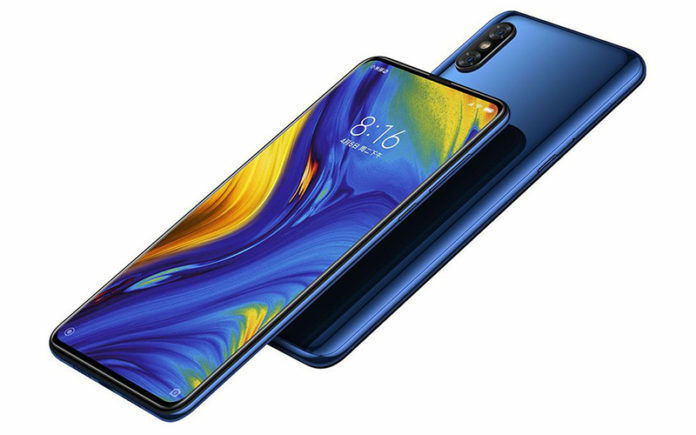 Xiaomi to Launch a Smartphone with 48MP Rear Camera in January 2019: Could It be the Mi 9 or MIX 3S?